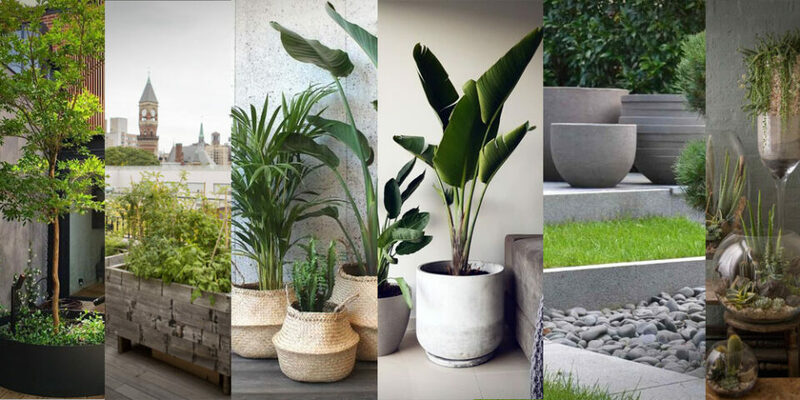 So I’m thinking of doing a this new thing where every month I will collect 10 to 20 pictures of cool concrete products that I have found and give my thouughts about them for you. 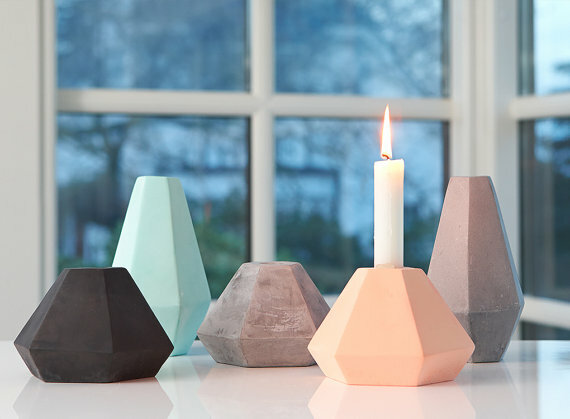 Hopefully I can find where to get them like in a the Concrete Creations post I did, or at least how to make them. 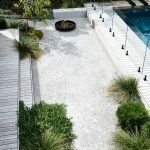 The great thing about concrete is that you can do it at home and whilst some stuff like ‘Willy Guhl’s concrete chair needs specialist material and equipment, others can be be done using just simple house hold goods. I really like the way this lamp has been sunk into the concrete and becomes one with it. 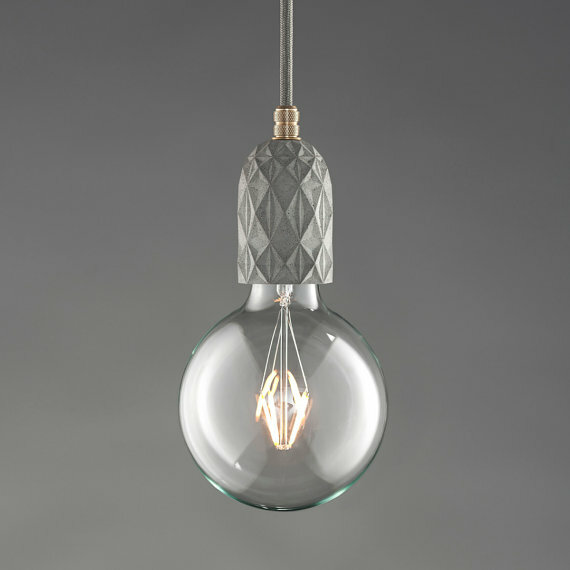 It will be damn annoying trying to find the exact right bulb when it blows but it will look nice in the mean time. It’s only a small part of the lamp but this detail really worked for me. 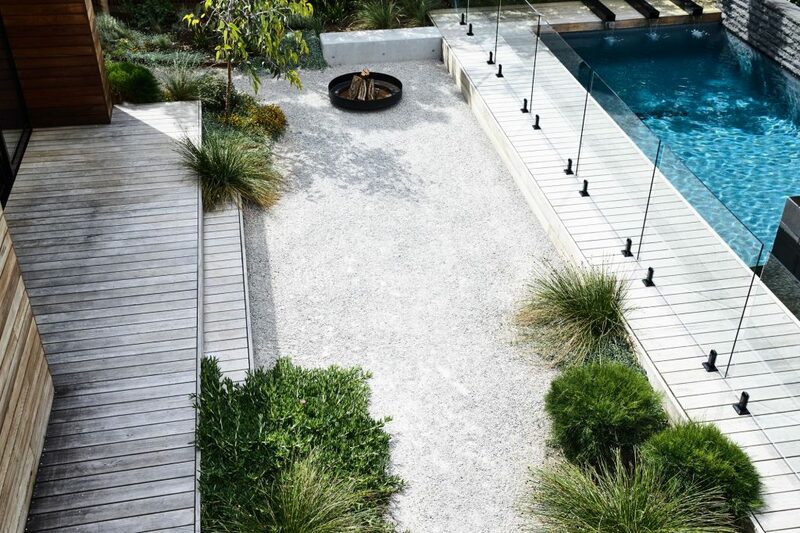 The use of concrete is nice and with the delicate pattern it’s very elegant. 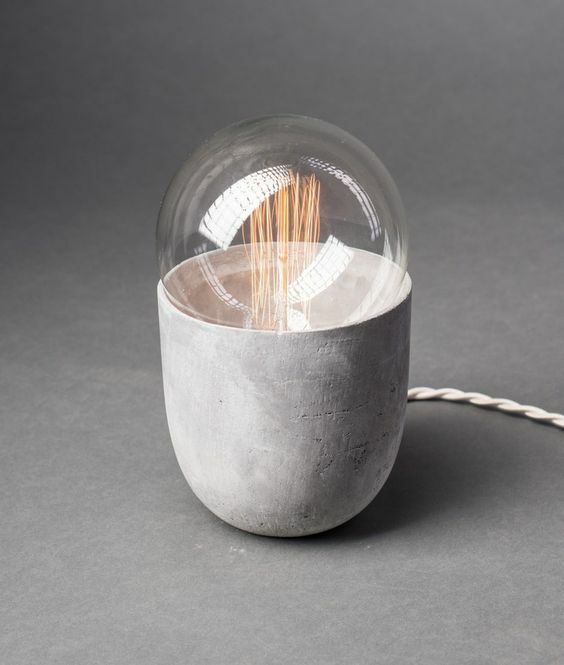 Making the most of the bubbles that can occur in concrete this lamp is riddled with them. 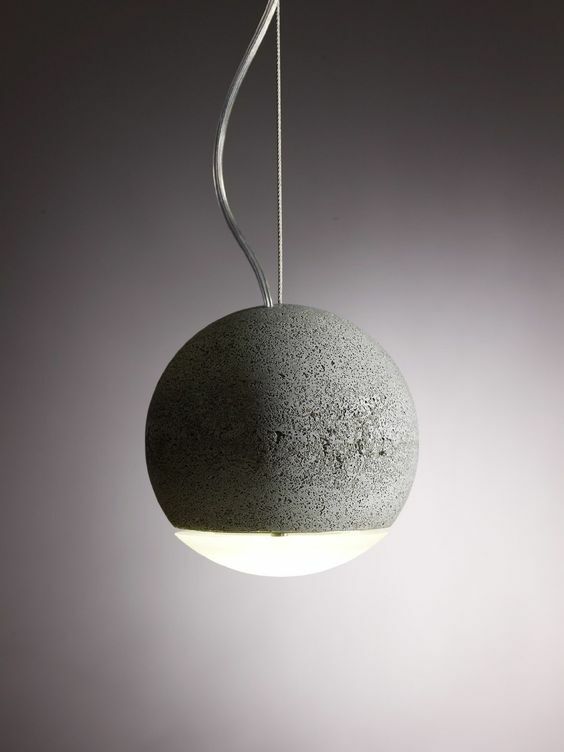 In contrast to other examples this lamp is more like volcanic rock which makes an interesting visual. I love the colour options here and the matt, smooth finish is really good quality. They look almost like sweets to me but they would break your teeth. These play to the heart. 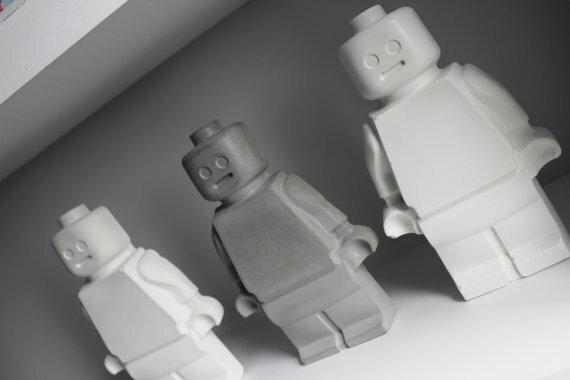 I used to design for LEGO so a concrete LEGO man is very apt for me. They look a little startled though but maybe that’s because someone just blew them up. 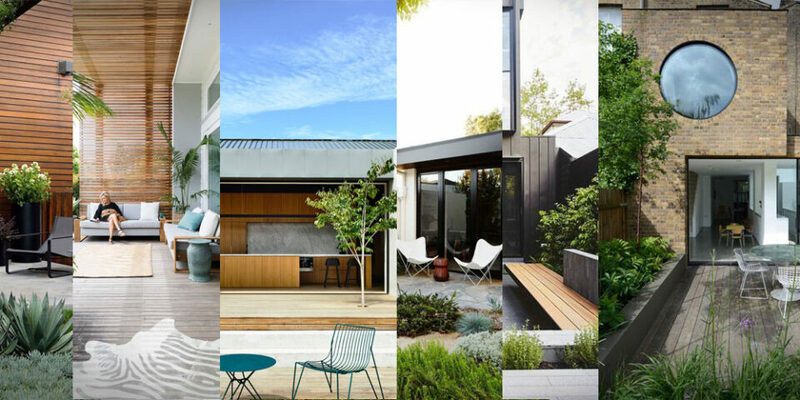 Combining materials is always a nice way to bring an edge. 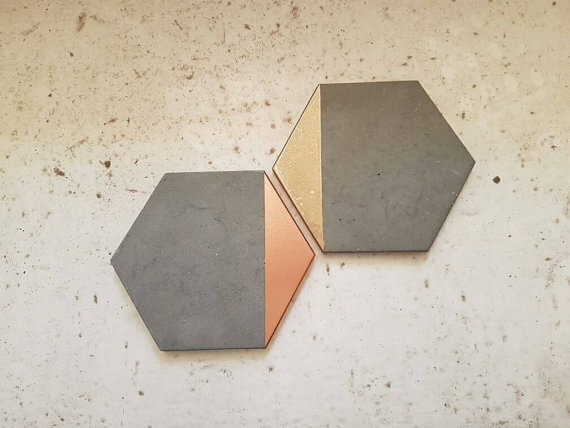 We have seen it before with copper and gold leaf but these coaster just look sweet! I hope they use a durable lacquer on top to stop the leaf scratching off because it is very fragile stuff. 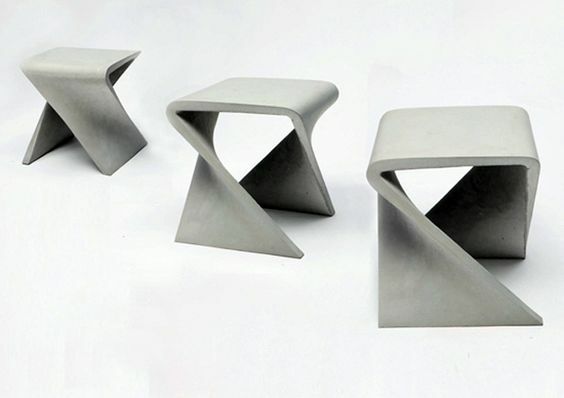 Concrete stools are always cool to me and these are no different. I love it when people design stuff that challenges normal forms and these do just that. The twisting shape looks really cool and different. 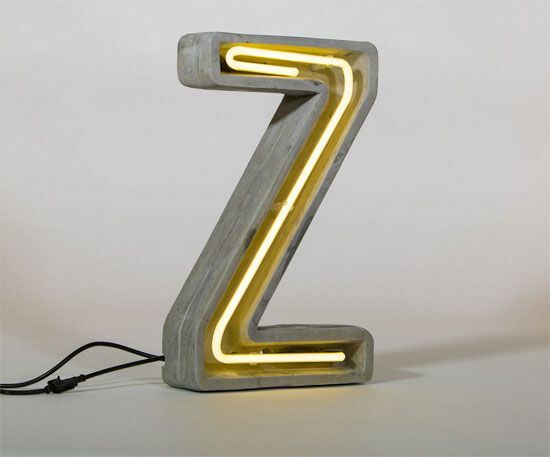 With many letters available these letter lamps are very New York loft style. They create a cool vibe and you can spell stuff like the potato letters we all loved as kids. So simple but works so well. 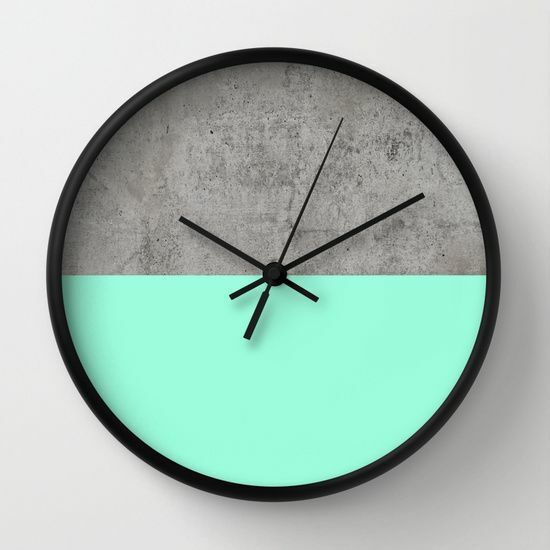 The brightness of that green with the grey and the simple clock shape is spot on for me and when you follow the link it is only $30. Bargain! Making a concrete dining table the temptation is to go chunky because you need a certain thickness to concrete for strength. If however you have the right know how and materials you can reduce the thickness and create an extremely elegant product like the table seen above here. 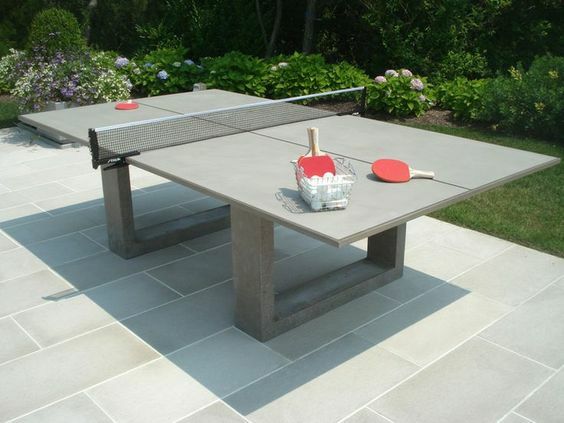 This table is a bit legendary as it seems to be the table tennis of choice for expensive table tennis tables. 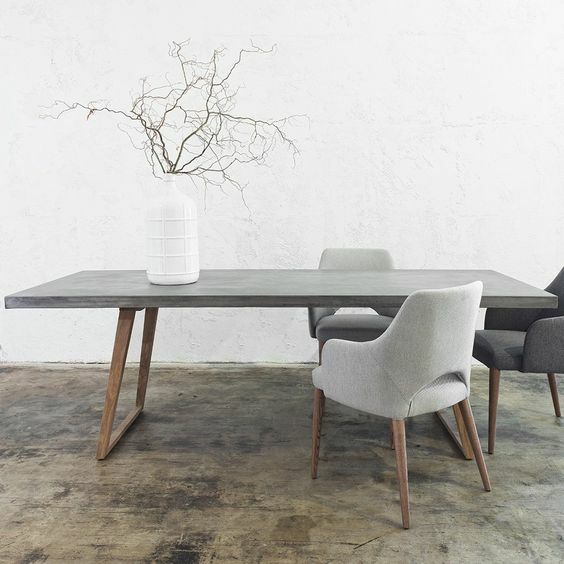 The designer has a very posh and luxurious website which is host to his range of very nice concrete tables, all of which I would imagine carry a designer price tag.